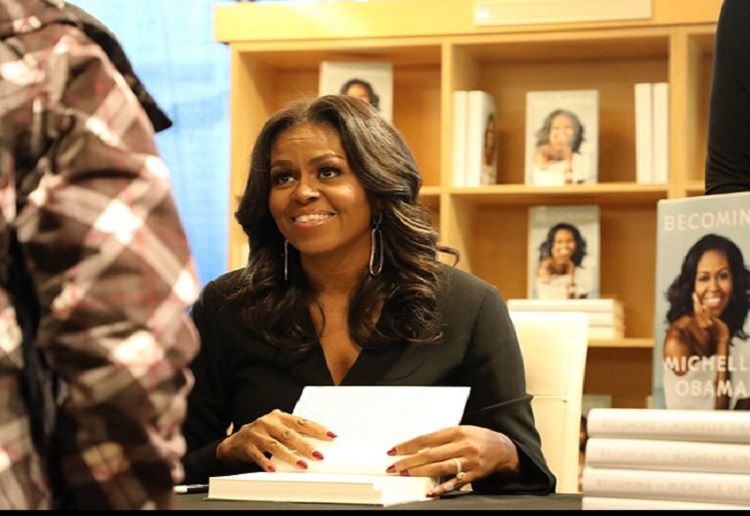 This text between Michelle Obama and her mum is the best thing ever! It’s social media posts like this that make people adore her realness. 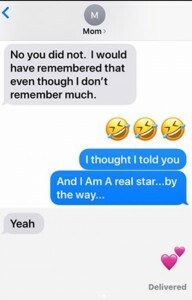 In an Instagram post captioned “When your mom doesn’t think you’re a ‘real’ celebrity…,” Michelle shared a text exchange with her mum after her surprise appearance at the Grammy Awards. “I guess you were a hit at the Grammys,” her mum texted with a smiley emoji. 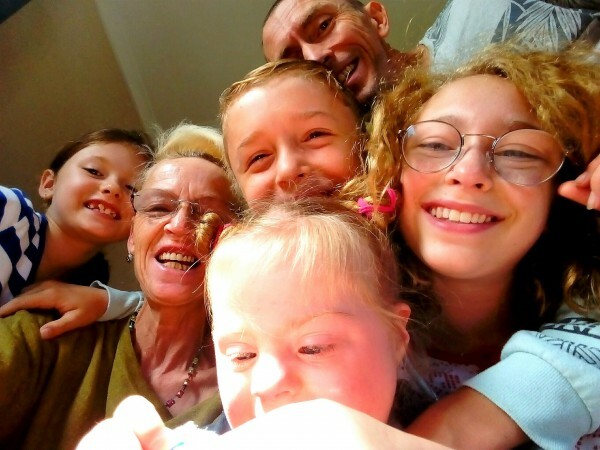 “I saw it because Gracie called me,” replied her mum. Michelle then tried to tell her mum that she had told her she was going to be on the show, but that got shut down real quick too. “No you did not. I would have remembered that even though I don’t remember much.” replied her Mum. 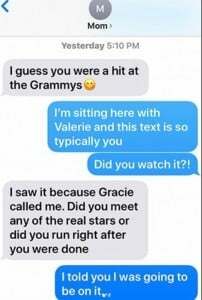 When your mom doesn’t think you’re a “real” celebrity…Tonight in Phoenix, I shared this text thread from my mom from #Grammys night, and I just had to share it with all of you. #TextsFromMom ???? Nothing like a slap back to earth from your mum. How does your mum keep you humble? I guess it’s hard to see your own child as a star. Don’t really get this. I suppose with text/email some context is lost. The mum keeps her humble? Not sure how? Confusing to me. I like this about her ! A good reminder that we often forget to tell our Mum things. Lucky I had a witness that was able to verify that I hadn’t been told something important……At the same time Mums sometimes forget to tell us important things too. I’ve needed proof of that a few times too.